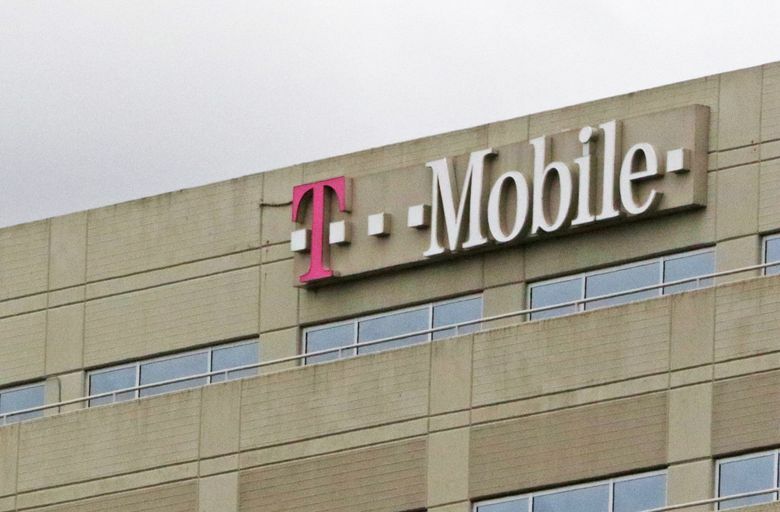 Nokia won a $3.5 billion agreement with T-Mobile US to build fifth-generation mobile networks in the U.S., one of its largest contracts to date and a sign that network equipment vendors are starting to gain business from the new cellular technology. Nokia will help build a nationwide 5G network for the No. 3 wireless carrier, which has said its customers in New York, Los Angeles, Dallas and Las Vegas will be first to run the new technology early next year. The deal, which follows earlier announcements about their cooperation, is welcome news for the Finnish company. Chief Executive Officer Rajeev Suri has urged investors to look beyond weak results in the past couple of quarters, saying that the situation should brighten in the second half of the year as operators start spending on faster 5G gear. Nokia’s outlook for the year prompted analysts to comment that it would require an acceleration in the last six months of the year. The U.S. and China have been early adopters of the next-generation mobile technology, and all major U.S. operators have announced plans to deploy 5G. Nokia and its Swedish rival Ericsson are in prime positions to benefit from investments in the new infrastructure as their main competitor, China’s Huawei Technologies, is all but blocked from supplying equipment to U.S. carriers.